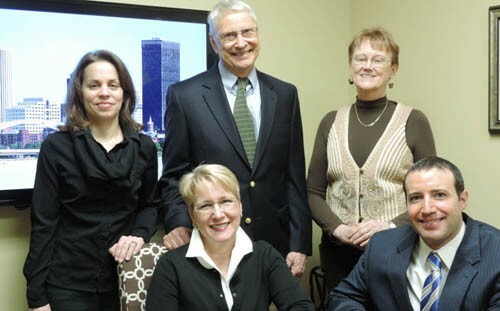 Our firm is comprised of people who have worked with each other for years and known each other even longer. That means that we understand and agree on the underlying philosophy of service versus sales for our clients. We are not the folks who can sell ice to an eskimo, as they say, and we don't want to be. What we do want is to be the best service team you would hope to hire; accessible, knowledgeable, attentive and understanding. Sound familiar? If it doesn't, maybe you're working with the wrong team. Nearly twenty years ago Candy left a career in healthcare and education to join a financial firm. She has developed strong ideas about the way she wants to conduct business; focusing on putting the client first and providing exemplary client service. Being an independent, fee-based financial planner positions Candy to work with each client in a way that best serves their individual needs. Since becoming a CFP® certificant she has focused on comprehensive financial planning but has a strong background and special interest in insurance, investments and retirement planning. In 2013 she established her own RIA (Cross Staff Investments, Inc) to further strenghten her firm's position of independence. Sailing Lake Ontario with her husband and Jack Russell, Cody, is a favorite activity in the summer as well as riding her well loved thoroughbred horses Voyager and Kyla's Harmony. After retiring in 1997, Marv decided to return to work on a part-time basis to do taxes. His background in engineering and interest in the financial markets made it a perfect fit and he enjoyed it for several years. Now he's our 'Chief Financial Officer' which allows Candy the time to do what she enjoys most; working with clients. Joe started in the financial industry in 2002 and has diverse experience including time at a national investment firm and in the Private Client Group at one of the largest banks in the country. 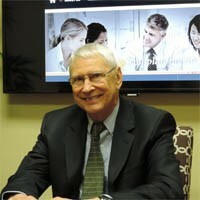 These experiences have shaped his beliefs regarding client service and investment philosophy. A Rochester native, Joe attended McQuaid Jesuit High School and graduated from Washington and Jefferson College in 2002 with a Bachelor's Degree in Business Administration. 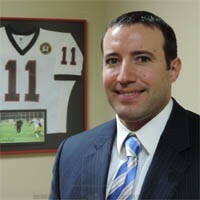 While at W&J he was a four year letterman and 2 year captain of their nationally ranked football team. He has completed graduate studies through Boston University's Center of Financial Planning and continually studies the financial markets through classes at Yale (with Nobel Prize winning economist Robert Schiller), the University of Illinois, and California University of Pennsylvania. Joe is also continuing his education at the American College of Financial Services in Bryn Mawr, PA. He enjoys spending time working on his home and traveling with his wife, Lea. It's possible you will also meet his dogs-Bella and Baron-who occasionally join him at the office. 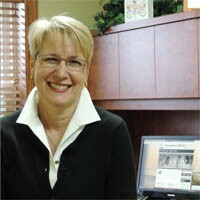 Nancy serves as the Firm's Chief Compliance Officer. She has over 20 years of financial services experience in compliance and operations. 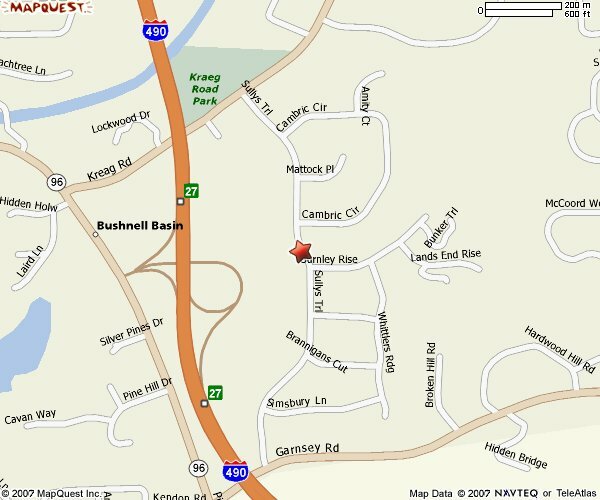 Formerly, Nancy was Chief Compliance Officer for a local independent broker-dealer and Registered Investment Advisor. She maintains her compliance duties as Cross Staff Investments, Inc's Chief Compliance Officer but we're looking forward to her duties expanding beyond that role. When Nancy is not in the office she is usually on a lacrosse field or basketball court watching her two sons play the sports they love. She is an avid Syracuse University sports fan and when she is not involved in a sporting event you can find her walking her Goldendoodle or hiking with the entire family. 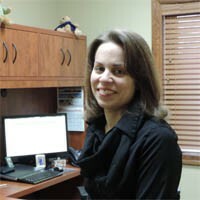 Diane Reynolds joined the firm as Client Services Specialist (and 'old friend') in May, 2010. 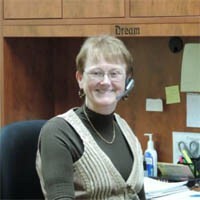 Many of our existing clients will remember Diane from Professional Planning Associates where she worked from 1998-2003. Diane received her basic business education training in high school, created a solid foundation by working in various secretarial positions in higher education for 14 years and then entered the private sector working in the corporate support arena for over 25 years. She is well versed in the Financial Services industry and has the attention to detail necessary to provide exemplary client service. We have long known Diane's professionalism and dedication to our clients and are excited to have her with us. At home she loves to garden, read and spend time with her family.